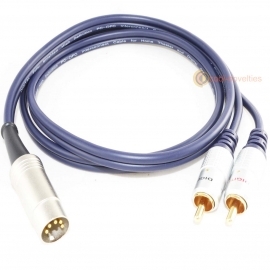 A wide range of audio cables and hi-fi interconnects for connecting audio devices together. 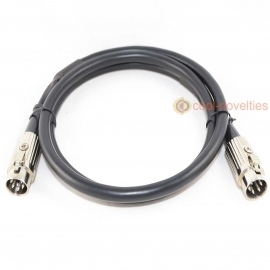 We stock compatible cables for high-end audio brands such as: Bang & Olufsen, Naim and Quad as well as rare items such as 13 pin MIDI interface cables. 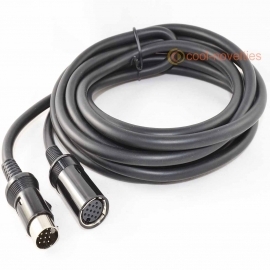 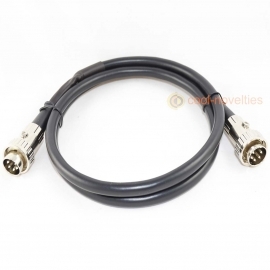 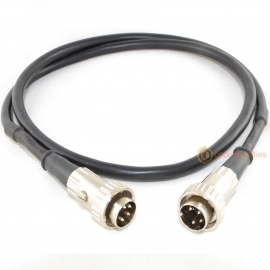 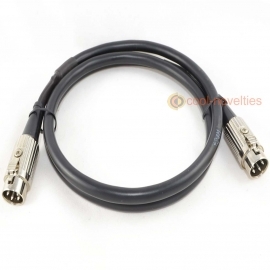 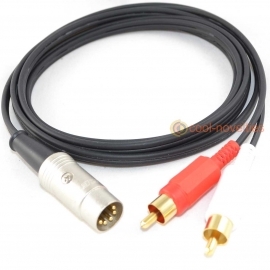 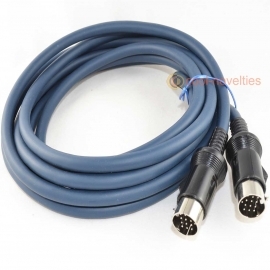 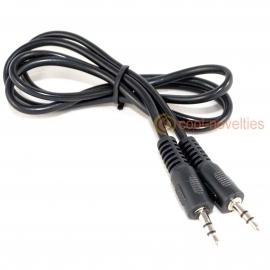 Popular cables such as RCA leads, audio jack leads and adapters are also available. 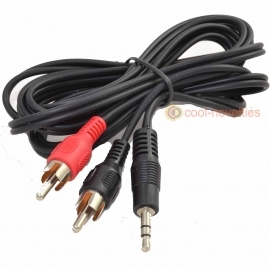 Audio & Hi-Fi Cables There are 24 products.